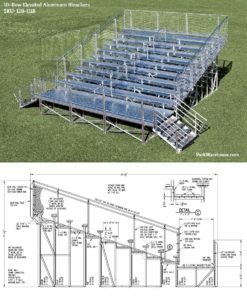 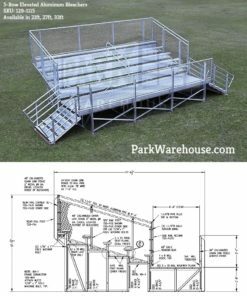 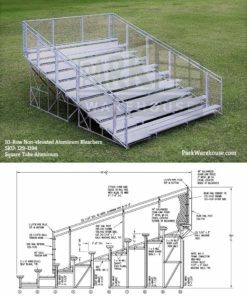 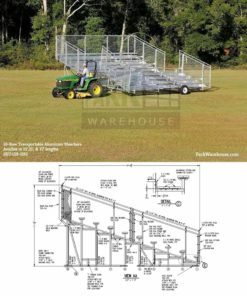 The Vantage Point Series 5 row elevated bleachers are the classic bleachers for viewing any outdoor event. 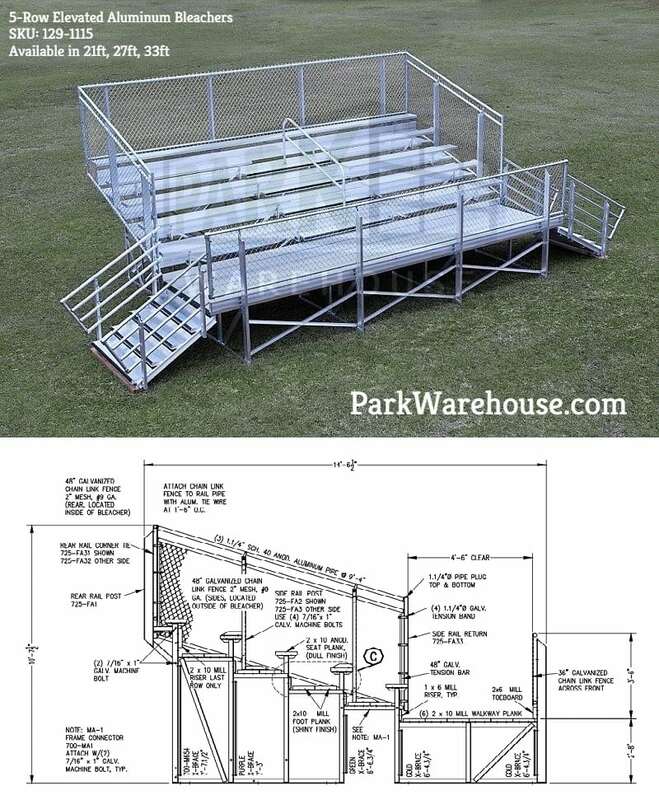 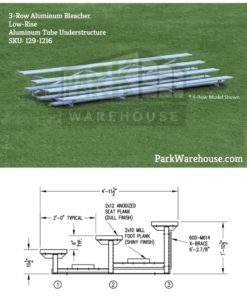 It features the welded aluminum angle under structure and can accommodate up to 94 people, depending on the length. 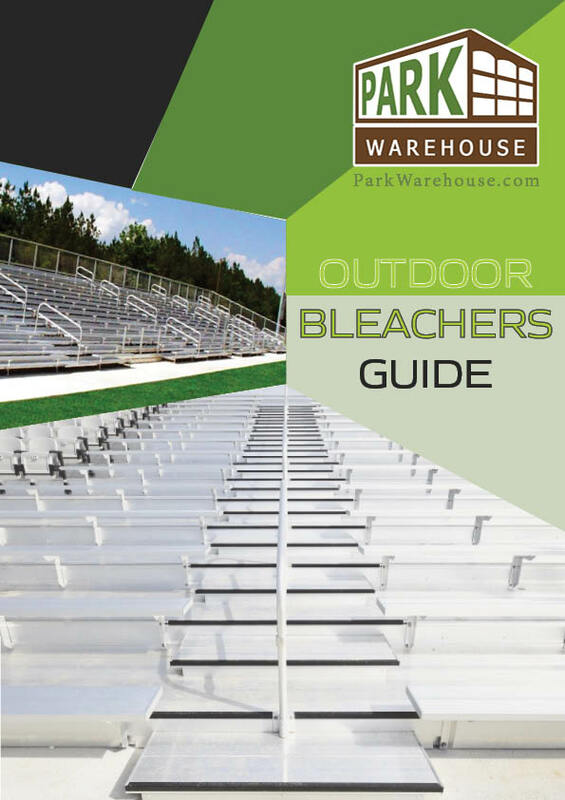 These bleachers are intended for use on hard, flat surfaces.